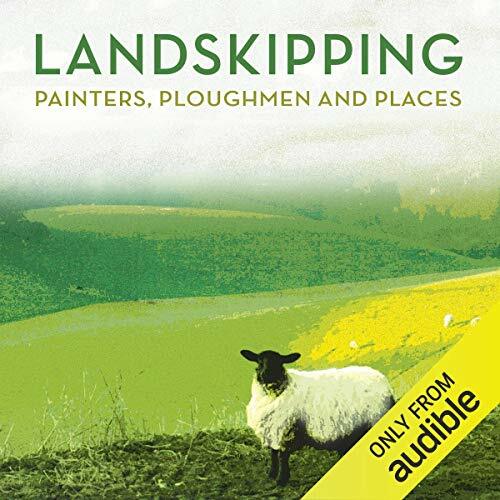 Showing results by author "Anna Pavord"
Landskipping is a ravishing celebration of landscape, its iridescent beauty and its potential to comfort, awe and mesmerise. 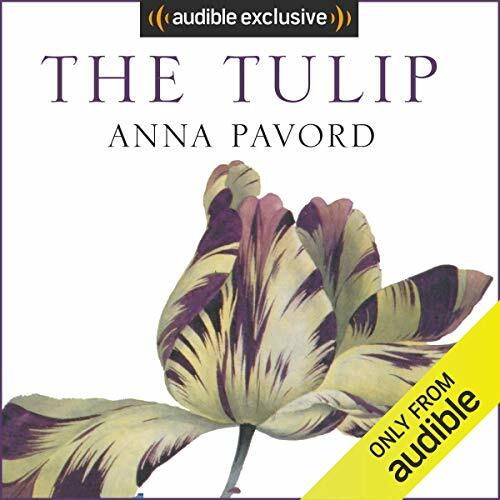 In spirit as romantic as rational, Anna Pavord explores the different ways in which we have, throughout the ages, responded to the land. In the 18th century, artists first started to paint English scenery, and the lakes, as well as Snowdon, began to attract a new kind of visitor: the landscape tourist.